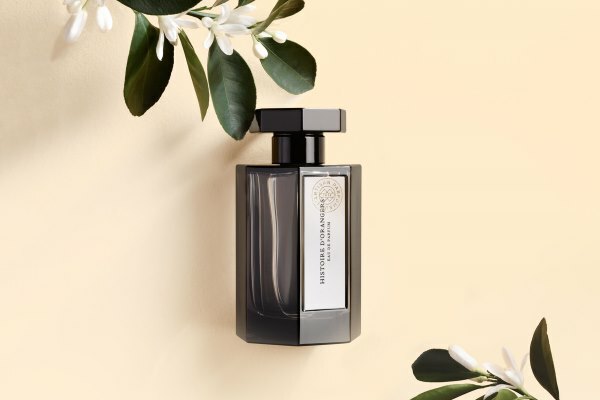 This review of Histoire d’Orangers, a fragrance created by perfumer Marie Salamagne for L’Artisan Parfumeur, continues both the Women in Perfumery and The Scents of Tea series. Annick Goutal’s Néroli was one of my favorite orange blossom perfumes. I loved its graceful, lighter than sea-foam character paired with its robust lasting power, and it made me content. Unfortunately, it turned out to be a limited edition and the Cologne version that replaced it was pretty but flimsy. Until I discovered L’Artisan’s Histoire d’Orangers this summer, I’ve been rationing my last few drops of Néroli. On the face of it, I shouldn’t have had trouble finding a replacement for a simple orange blossom cologne. They’re a dime a dozen. You can have a bottle for a couple of euros (Roger & Gallet Bois d’Orange) or for a couple of hundred (Tom Ford Néroli Portofino). But as my perfumery teacher Sophia Grojsman says, nothing is more difficult than a simple thing. Many orange blossom colognes smelled either too pale (Jo Malone Orange Blossom), too dry (Hermès Eau d’Orange Verte), too flashy (the aforementioned Tom Ford), or just not right (Houbigant Oranger en Fleurs). The beauty of Annick Goutal’s Néroli was that it captured all the facets of the real thing, like the honeyed softness, indolic tang, and green sharpness, but made them refined and velvety. Every time I picked up the bottle and pressed the nozzle, I imagined a shower of white petals brushing my skin. Andy on some of his most versatile orange blossom perfumes. 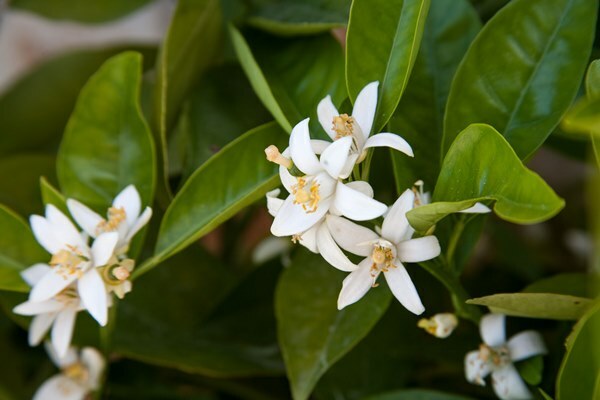 On the difference between neroli and orange blossom (and other fragrances with these notes), please see an entry in our Perfume Lexicon. 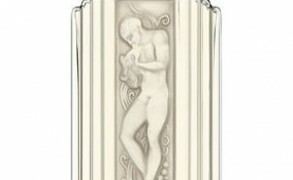 It’s often that I look at my bevy of perfume bottles, samples, and decants, and wonder which one I might choose if I could only wear a single fragrance, day in and day out. 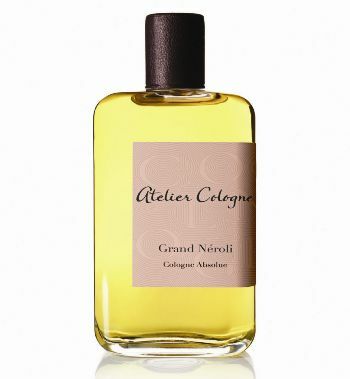 After some consideration, I’m often apt to think Atelier Cologne’s Grand Néroli would be a perfect choice. My first instinct is usually to think I’d select a perfume that I could be sure would surprise me with unexpected twists and take me on an infinite journey every time I wore it, but Grand Néroli is none such a perfume. In fact, when I think more practically, I realize that owning only one perfume bottle would require that my scent be interesting yet simple, and versatile enough to suit every occasion while still possessing a memorable appeal. In light of this theoretical dilemma, I don’t hesitate to choose Grand Néroli, because this refined, fresh fragrance always feels like the right thing to wear, no matter what. 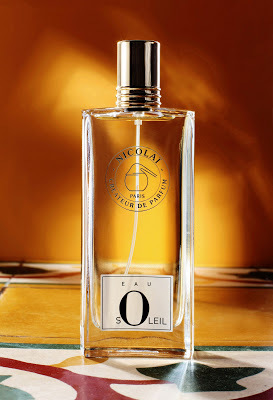 The first time I tried Parfums de Nicolaï’s Eau Soleil I was surprised. 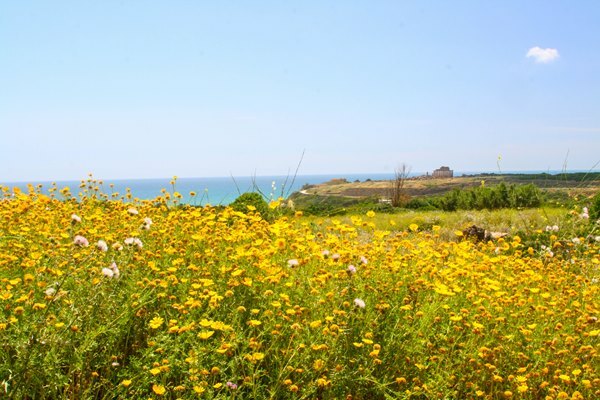 I expected a walk in a Sicilian orange grove perfumed with the zesty freshness of orange flowers and crushed green leaves, but instead of a gauzy, sunlit vision, the fragrance opened on my skin with a peppery, bitter tang. My orange blossom garden fantasy was nowhere to be found. The mark of a good perfume is its ability to hold your attention. However different Eau Soleil was from my expectations, it followed me throughout the day. I would catch myself stealing little sniffs from my wrist or else enjoying the herbal and green scent that hovered around me. The next morning, I reached for the same scarf I wore the day before and for a few minutes I stood with my face buried in the silk scented with white flowers and soft musk. Eau Soleil courted me successfully. Parfums de Nicolaï’s Eaux Fraîches Collection (L’Eau à la Folie, L’Eau d’Ete, L’Eau Mixte, and L’Eau Chic) will include a new fragrance this summer, Eau Soleil. The new Eau de Toilette is based on orange blossom. Perfumer Patricia de Nicolaï was moved by a particularly beautiful grade of neroli (steam-distilled orange blossom essence) to create Eau Soleil. Eau Soleil includes notes of bergamot, mandarin, lemon, petitgrain, thyme, artemisia, neroli, ylang-ylang, jasmine from Egypt, patchouli, and musk.